Roof systems add to the feel of an event. DC Productions can build a roof system to cover any of the stage sizes we build. 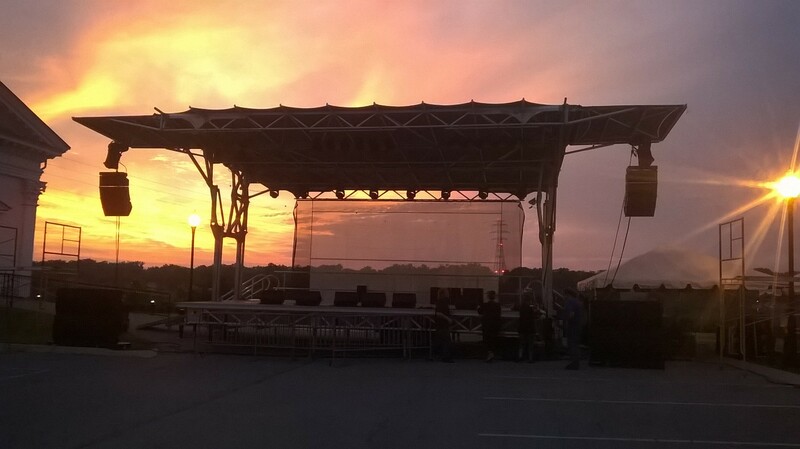 For rock concerts, fashion shows, weddings, graduations, or any other live event, our roof systems are always built with safety and aesthetics in mind. These systems can be built on just about any site or location imaginable. CLICK HERE for more details from the manufacturer about this amazing setup.